We’ve visited our sons in Brooklyn many times. 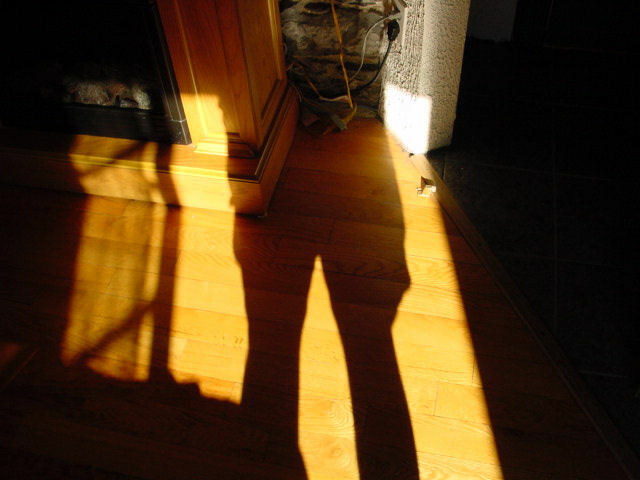 The Spring of 2013 was the first time that we rented an apartment through Airbnb. The apartment was a little rough – some of the floor boards were loose or missing and the bathroom was very tiny – but it was clean and turned out to be conveniently located, not far from the Barclay’s Center. 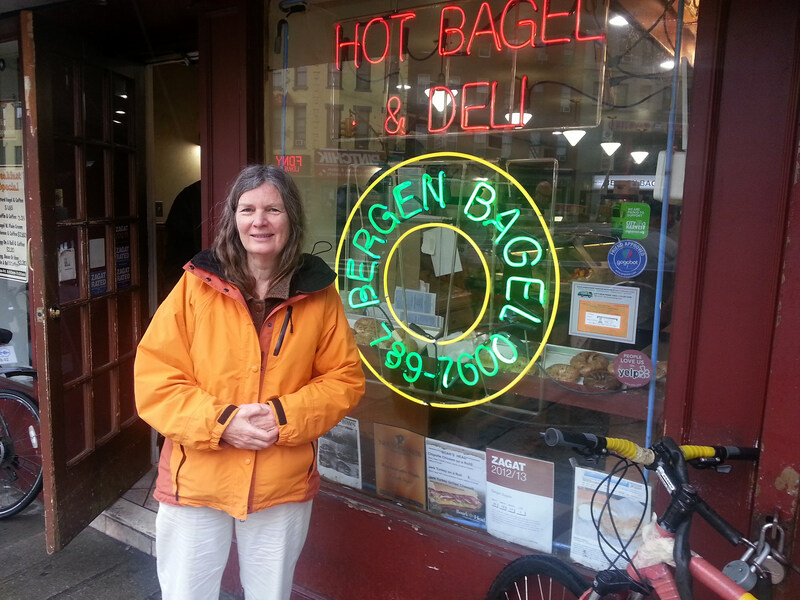 It was also less than two blocks form Bergen Bagel! A very excellent bagel place. 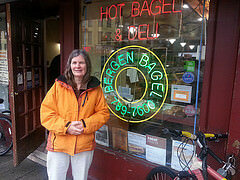 We’ve been to NY several times since then and always try to stop in one of the locations of Bergen Bagel. We went back to this shop about a month ago. The bagels were just as good, but the neon signs are gone. Posted by ernie on Sunday, November 16, 2014, at 6:09 pm. Filed under view du jour. Tagged bagel, bergen bagel. Follow any responses to this post with its comments RSS feed. You can post a comment or trackback from your blog.